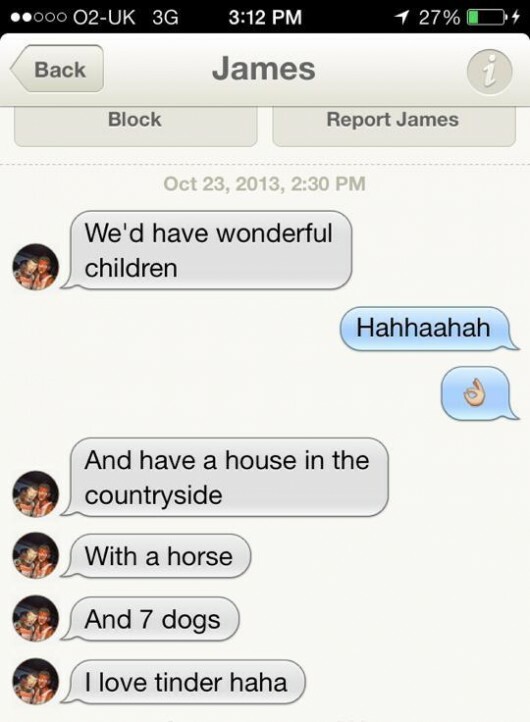 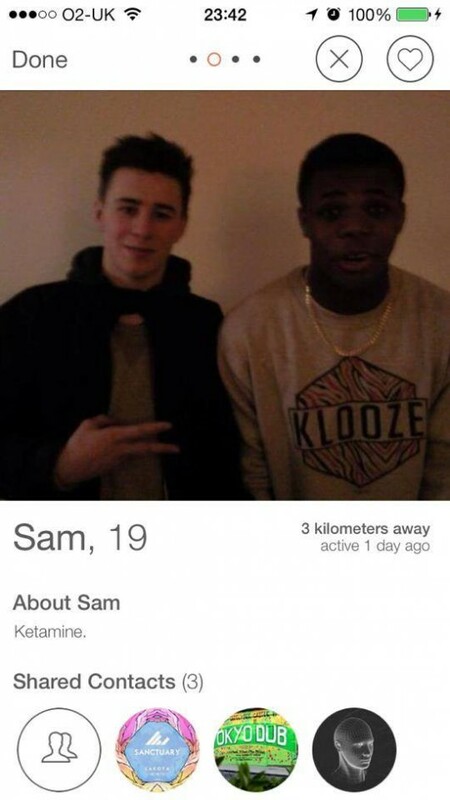 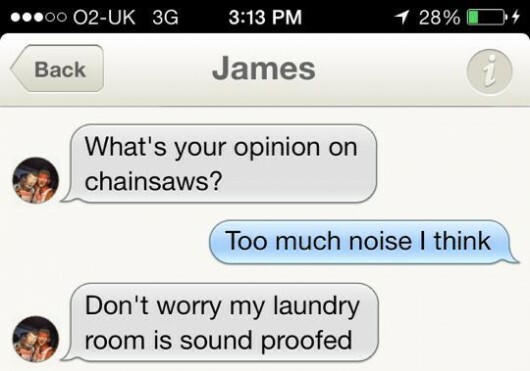 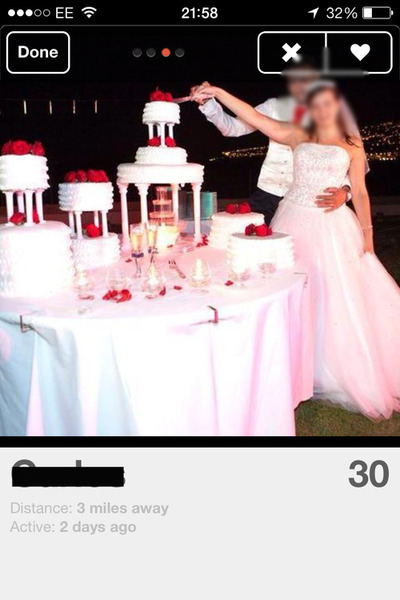 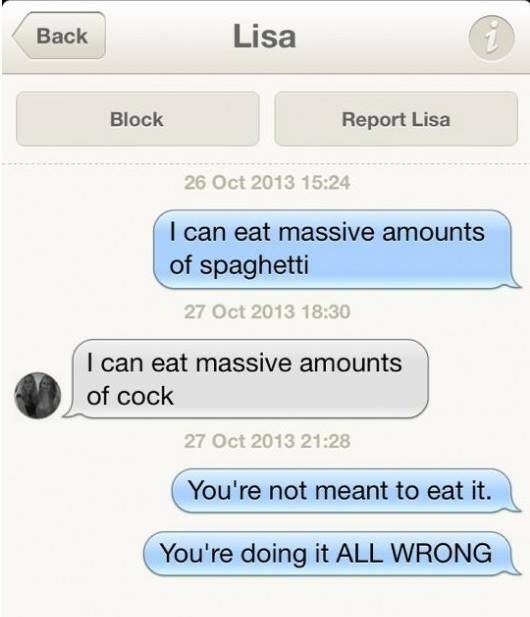 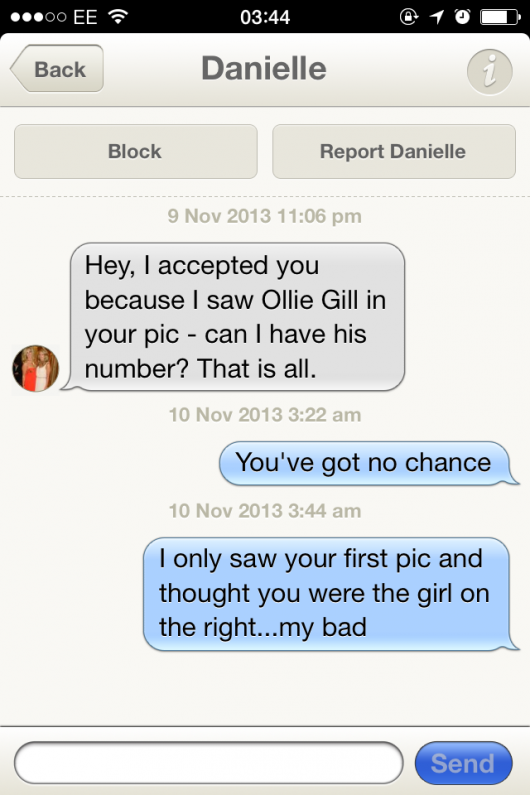 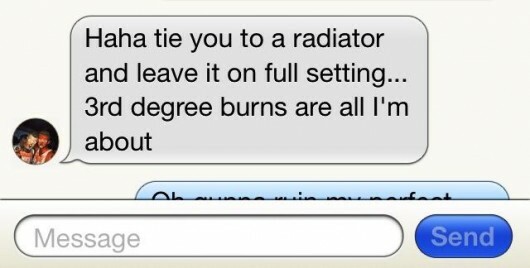 Idiots on Tinder – they’re everywhere. 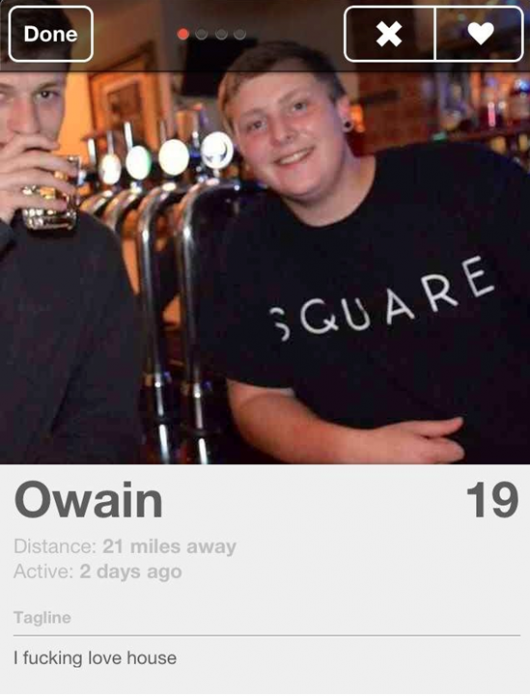 Here’s our rundown of this year’s top twats. 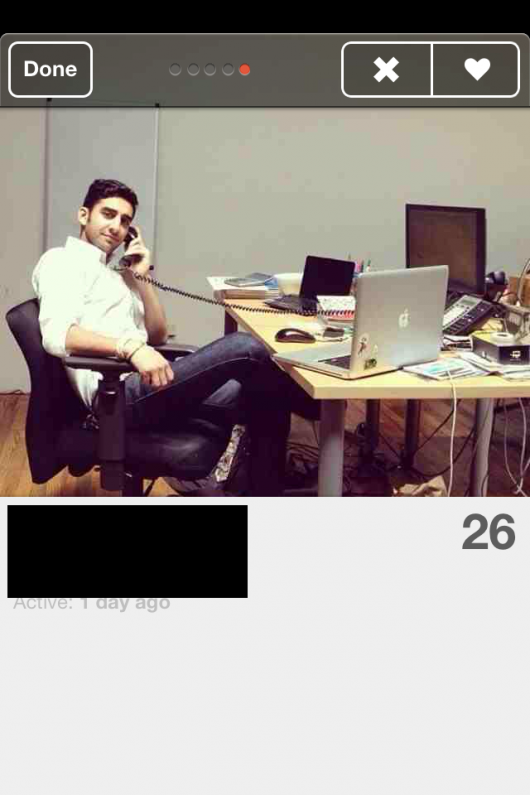 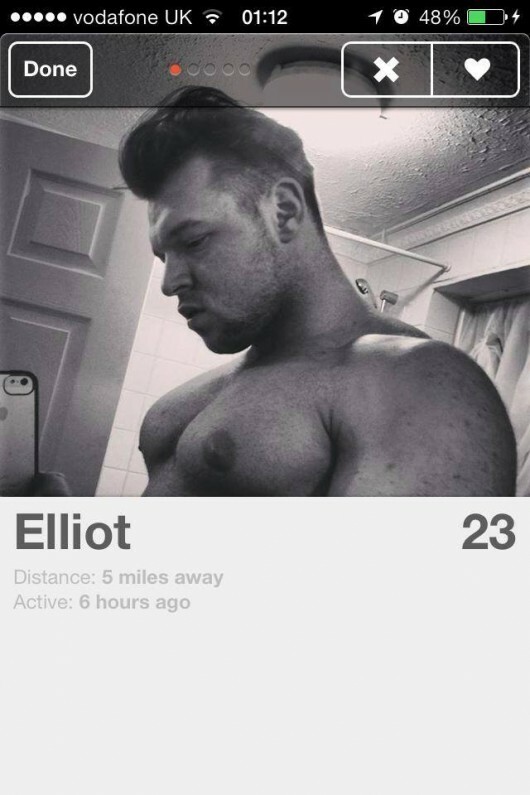 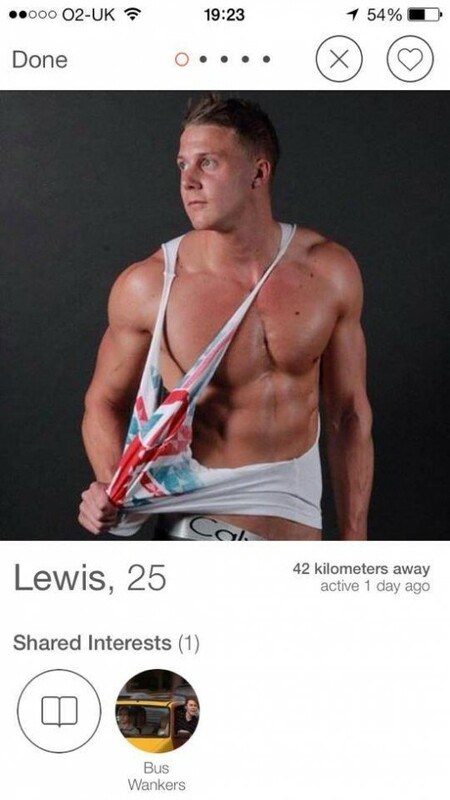 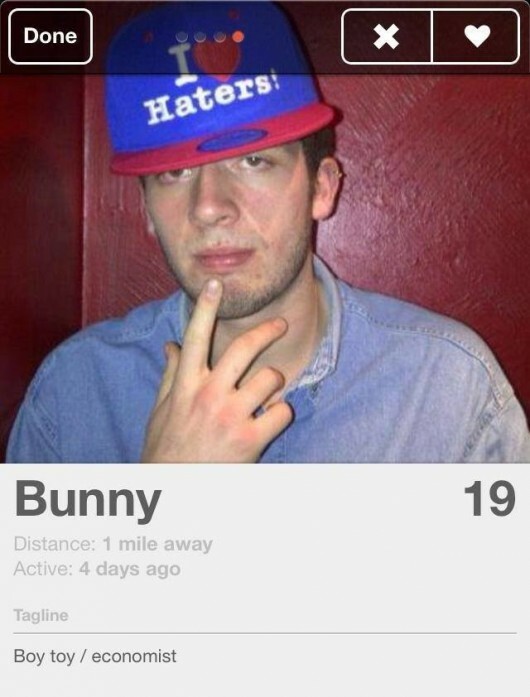 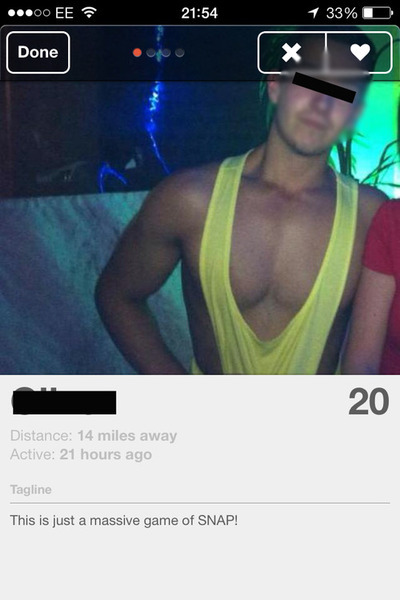 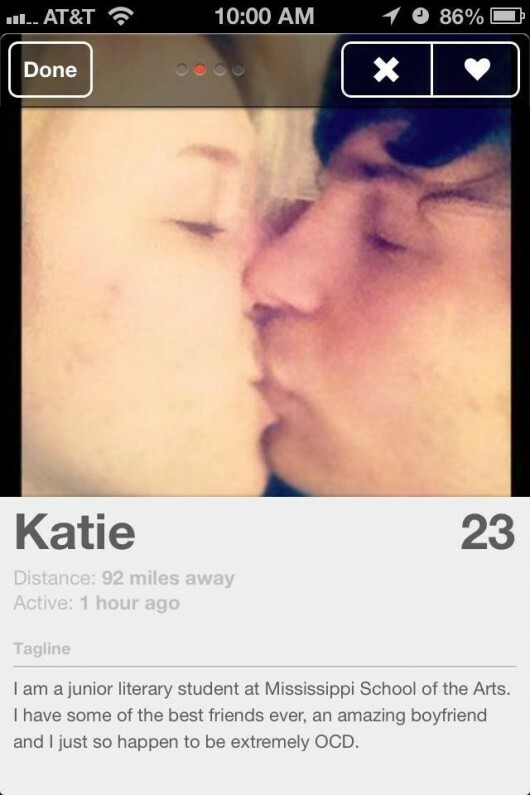 It’s been a big year for Tinder, and an even bigger year for Tinder wankers. 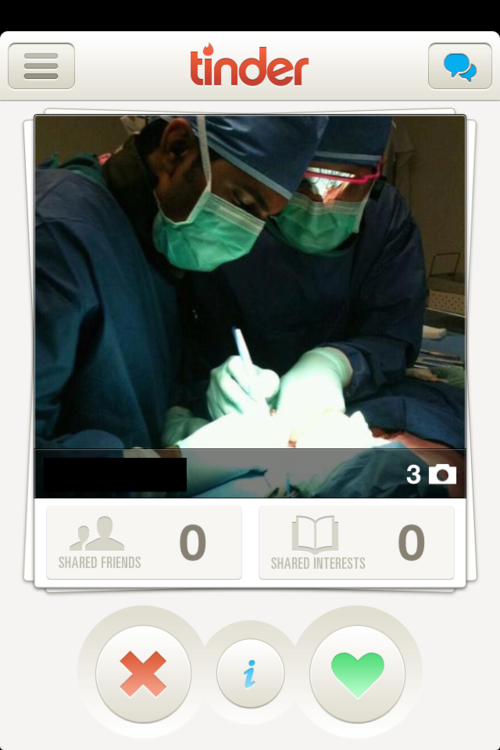 The swiping love-app’s uniting students everywhere, and it’s crawling with idiots. 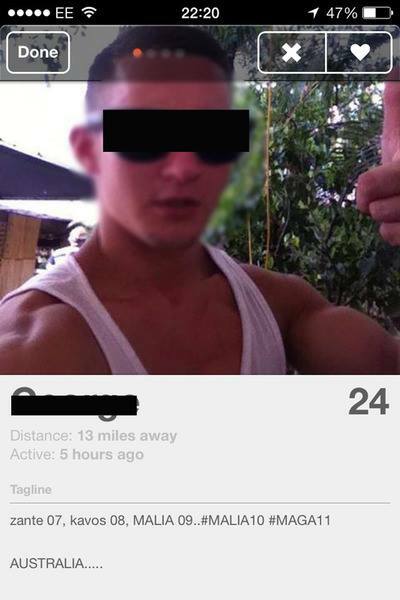 Here’s our pick of the biggest pricks. 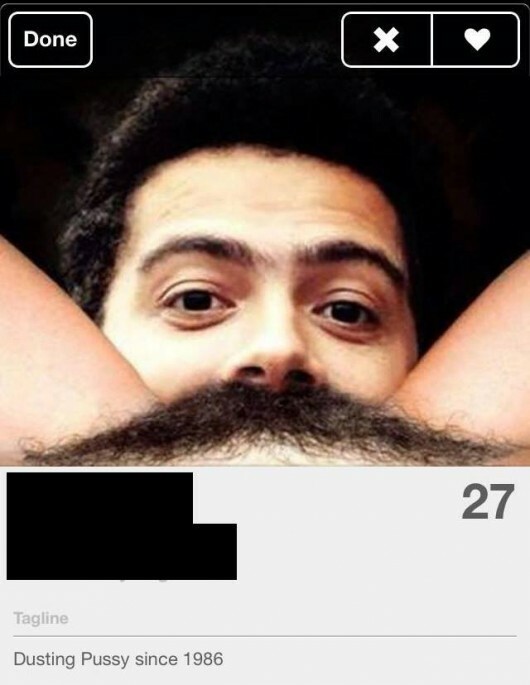 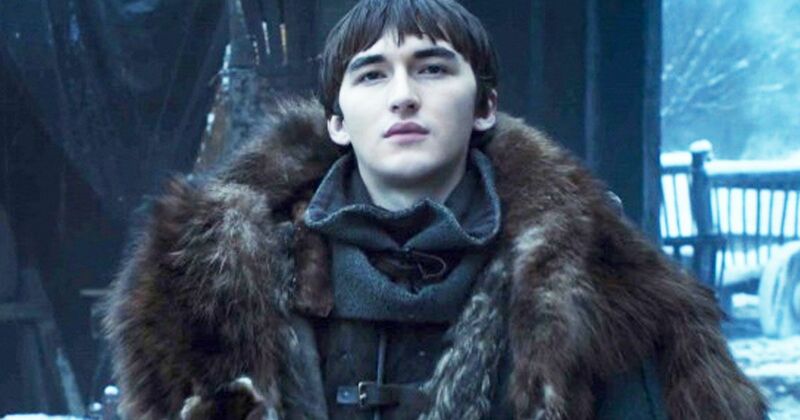 Because nothing screams ladies man like a bushy pair of brows. 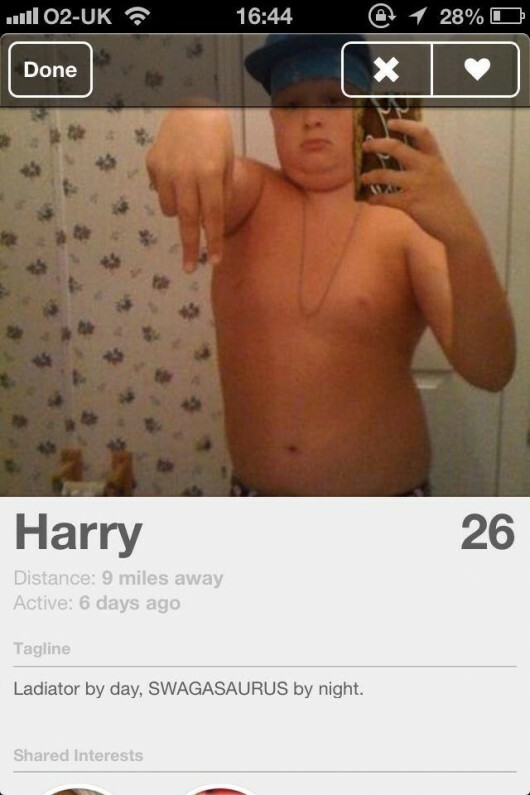 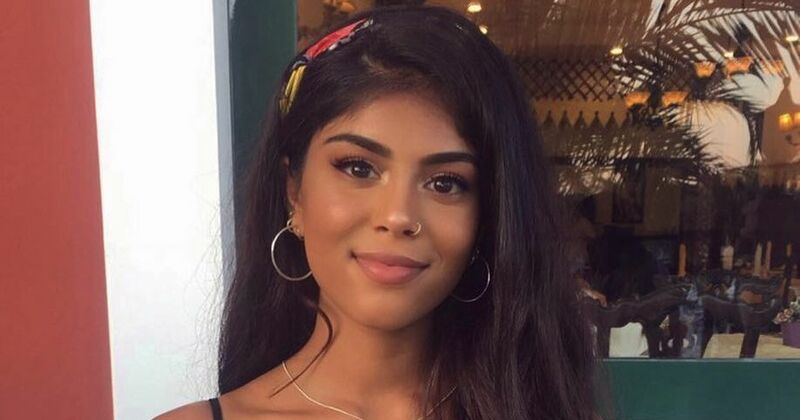 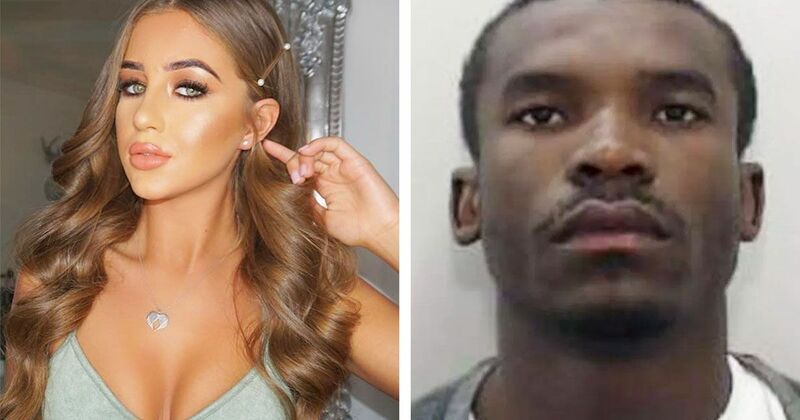 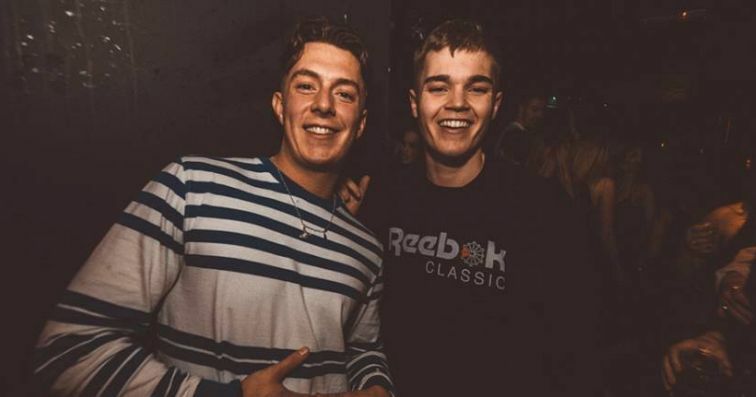 More toothie than blowie – steer clear boys. 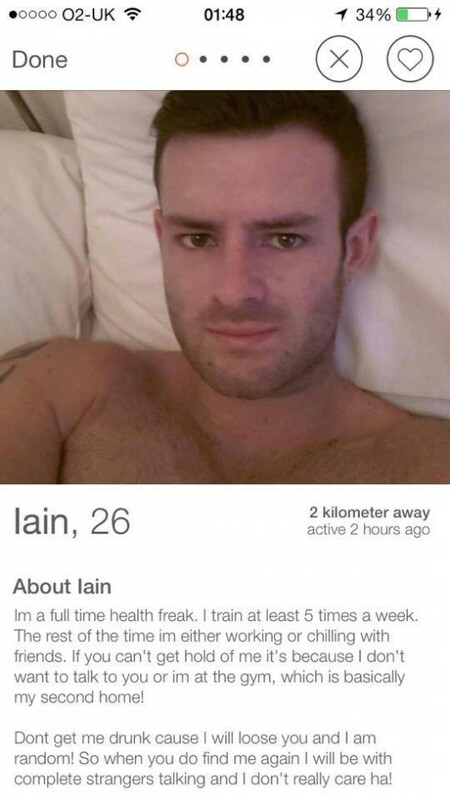 Do you go to the gym Iain? 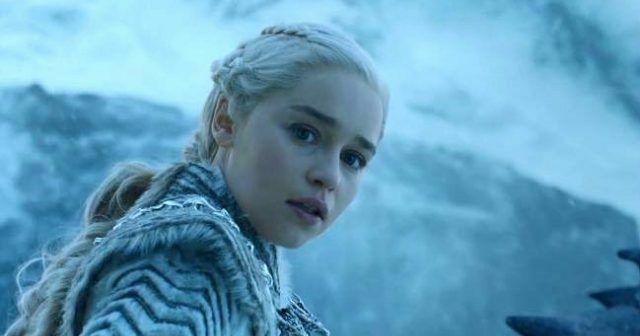 It happened 5 years ago – it really isn’t funny anymore.